In Europe, most of the people using their smart watches to do more instead of often taking smart phones in the busy time, usually you can get the notifications about the fight times, train times and more on your smart watch screen. Now an awesome app under the name of Capitaine Train‘s, which is specially coded for your smart watch to do more other than the notifications. So read this review to more about the hidden features of this app. Now you’re using your Android Wear in many buzzing situations, so the app Capitaine Train‘s will allow you to do more rather than the notifications. 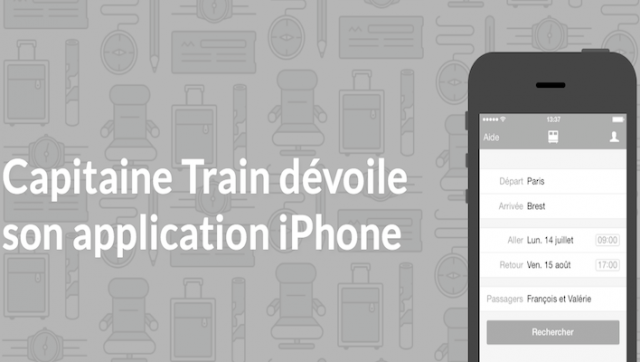 This app is especially developed to improve the train ticket booking. 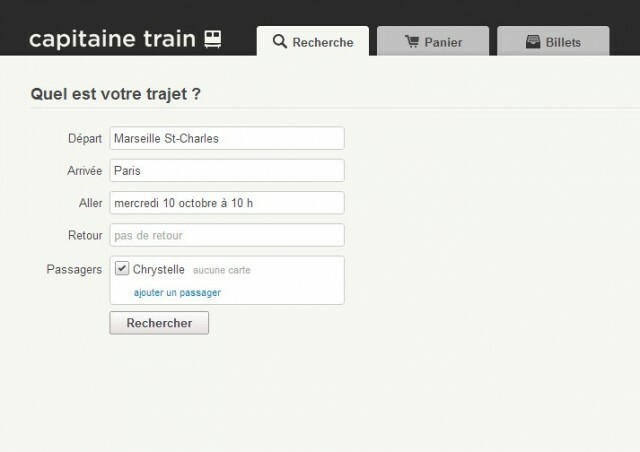 The Capitaine Train‘s allows you to make the most efficient ticket booking experience in Europe. The Capitaine Train‘s app keeps three core features in it, if your waiting for the train in the railway station with the bulk of bags, that time you can get the information about the Train number, carriage and seat availability everything on your wrist, it sounds awesome right! 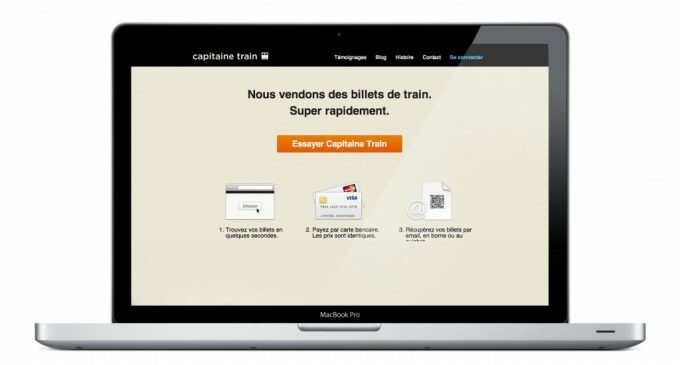 Now your Capitaine Train‘s app allows you to know the same as mentioned via your Android Wear. After getting in to the train you have to show your ticket to him, that time you know need to worry, just do one swipe and find the barcode and show it to the train inspector, if you want to know more about the train departure and more you can open the Android app in one tap and know the whatever information you want. Who will help you like this way, except the Capitaine Train‘s app. So download your Capitaine Train‘s app on your android wear and then avoid the buzz train experiences and enjoy the fun filled journey.